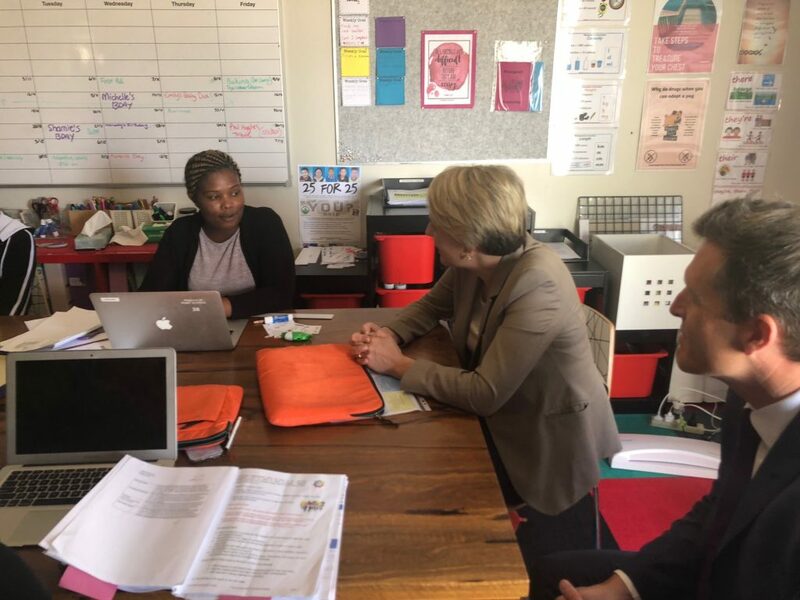 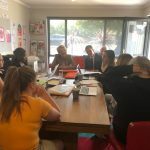 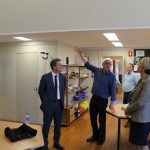 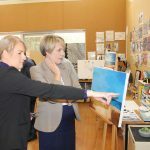 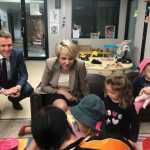 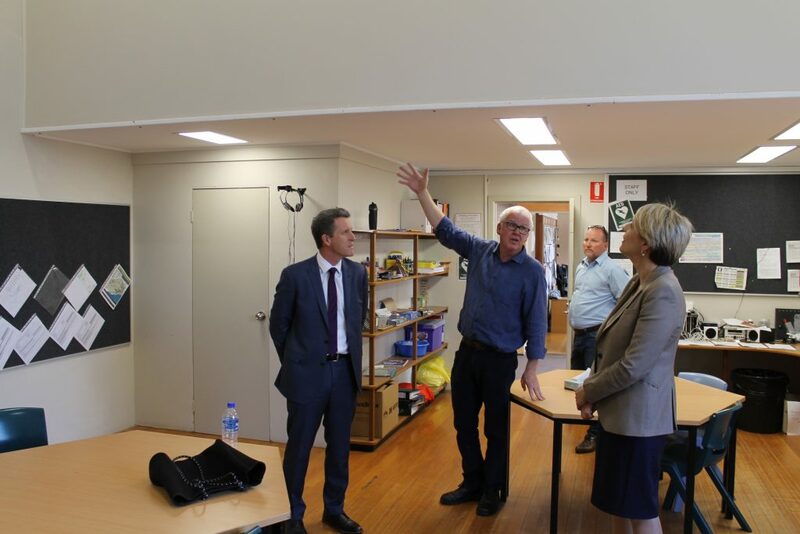 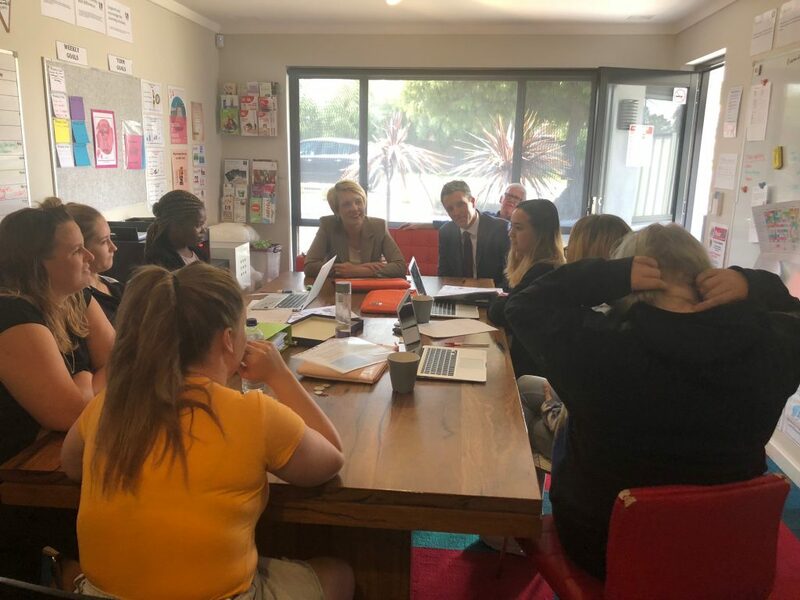 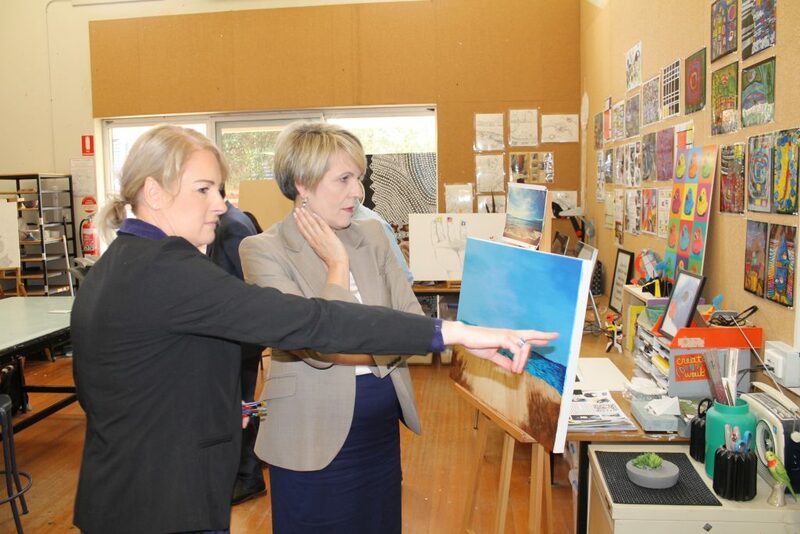 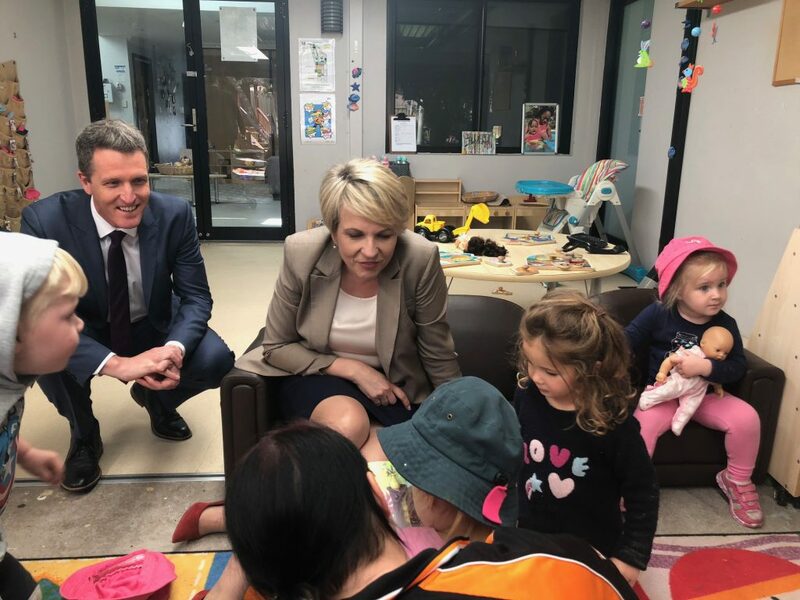 During her recent visit to WA, Port School welcomed Tanya Plibersek MP, Deputy Leader of the Federal Labor Party and Shadow Minister for Education and Training, together with Josh Wilson MP, Federal Member for Fremantle. 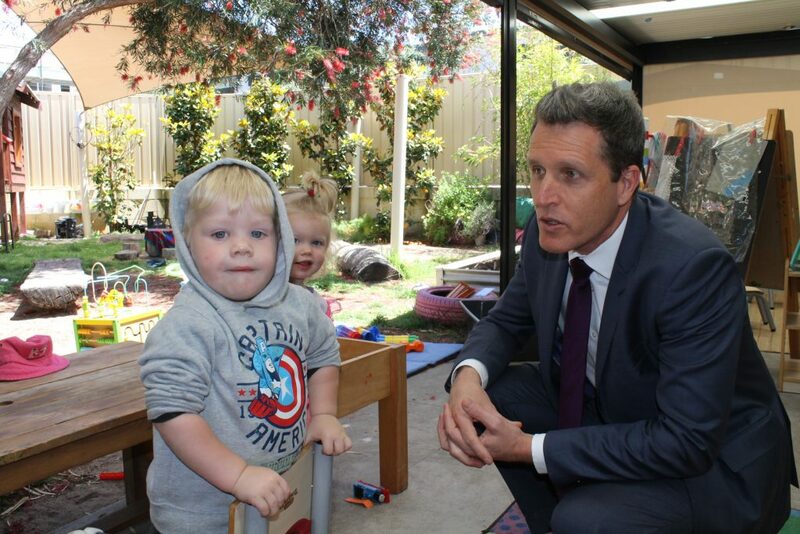 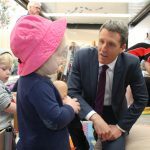 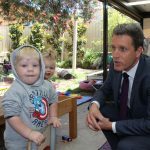 Tanya and Josh visited the main school buildings, as well as the Early Learning and Young Parent Centres. 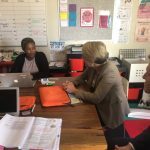 They talked at length with students about their education, hopes and dreams and with Principal Barry Finch and staff, about the ever-evolving educational programs at Port. 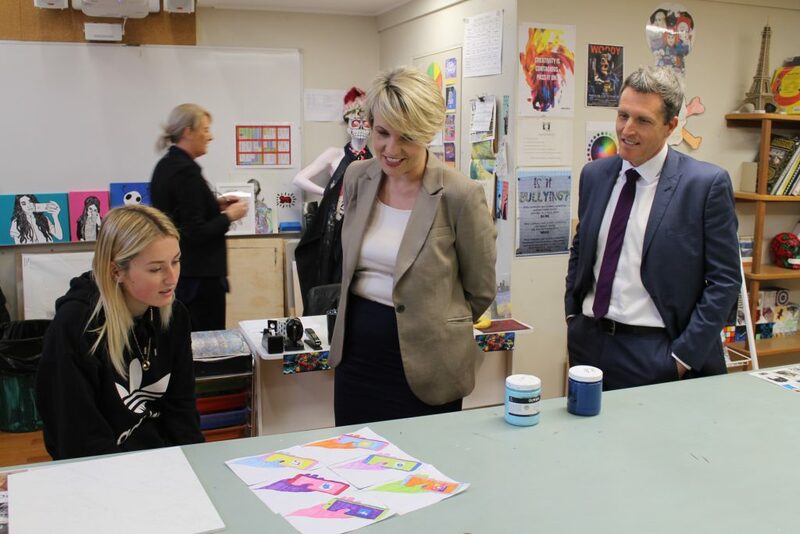 Clearly impressed, it was reported that Tanya was heard enthusing about Port well into the day.